Athena Camps builds the confidence and courage of girls, ages four through fourteen. Through a unique balance of athletic, creative, emotional and social experiences, we focus on developing the whole girl. Through successful experiences with sports and games, girls are empowered as their athletic ability grows. Creative art and facilitated group discussions serve as social opportunities to connect and express emotions in a fun and supportive environment. 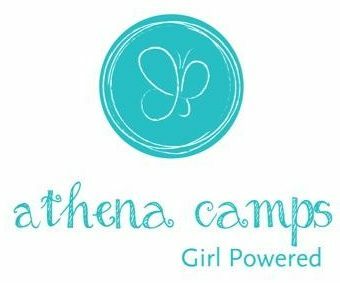 Surrounded by a nurturing community, Athena Campers learn to give and receive positive affirmations, make new friends, and acquire the strength and grace to be their best in every situation. Locations in San Jose and Los Altos, CA.